The Gen 4 15x7 SM has been optimized specifically for Spec Miata with a thicker outer flange and thicker inner barrel. 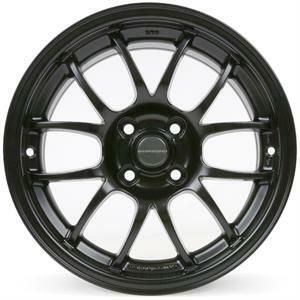 This version is hub centric for the 89-05 Miata. 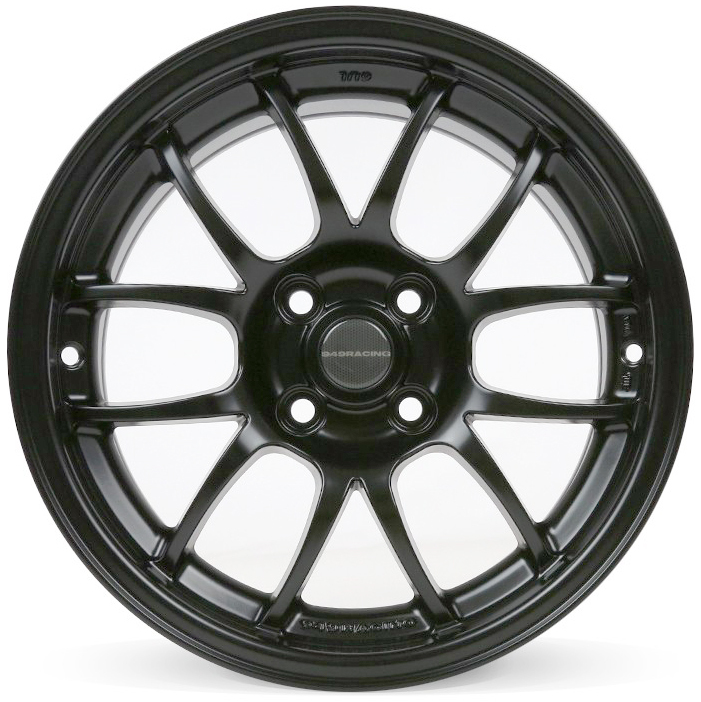 This wheel is 2.5lbs heavier than our standard 15x7 with a special offset just for Spec Miata Racing. It is not a good choice for a street Miata or Honda.